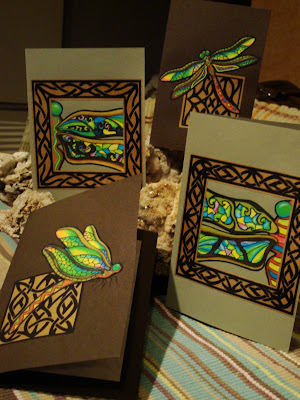 these have been made decoupage style and i've paired the dragonflies up with the celtic 'ish' frames and motifs like i said i would. 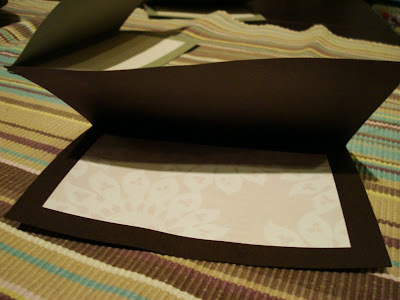 on the inside of the card, i stuck an extra piece of softly patterned light colored card so that you don't have to find a white or light colored pen to write on the dark surface. 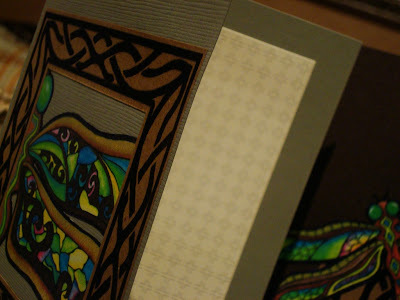 also, i found it prettier with the little patterned card inside. i was quite pleased with the designs. but i faced a couple of problems in the card making process. 1) my cards curled. i think i'm using the wrong glue. i think the glue i used had too much moisture in it. today, i went over to the papercraft shop again to seek for advice :) and my guess was right. it's the glue that's making my card curl. so they recommended me another glue. and i tried that and my card turned out perfect! no more curling, straight as the queen's palace guards!! 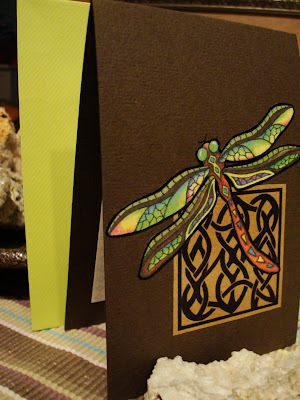 i even found an apple green envelope to match my dragonfly's wings :) and oh... since this was also a test card, i cut the card a different way. still 4"x6" but it folds differently. do you think this'll work? or do you prefer the conventional fold? i really value your views and ideas :) well, if this is going to be a new product in my etsy ... i sure need all the feedback i can get :) oh yea ... i'm thinking of making these into a set of 4 all in a same color. what do you think? The cards look great! If you're going to make them in batches, I would suggest using a spray adhesive for the glue. It will make your life a million times easier and won't warp the cardstock. thank you! i contemplated 3M spray mount as well, but don't the images peel off in time? Those are gorgeous Luthien! I think the apple green really compliments the design too. I sometimes use injet printed bits in my mixed media work - I tend to seal them with hairspray (strangely, and happily, the cheaper the hairspray the better it works! )though I'm sure there must be a "proper" way and would love to know too! oh yea... another friend suggested hair spray too :) imagine how surprise i was! but i must try it. 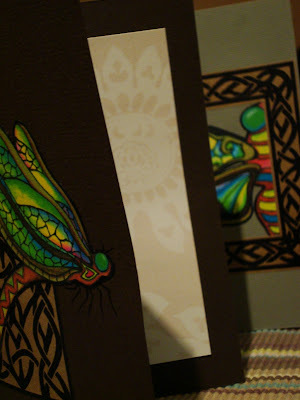 i usually use the letraset inkjet fixative on the prints of my other crafts, then i varnish over them. the varnish doesn't work on paper tho ... i tried... believe me! it was a disaster! i could use just the fixative but me being me ... the thought of using 'just the fixative' will keep nagging me :) and i think they're running out of stock at the only craft store that has it... so hairspray, here i come! and cheap is GOOD!!! ...and Luthien, I love to hear from you! You're one of the most encouraging and positive bloggers I've met, and my paintings were just tests... Gives me the courage to experiment more! Your dragonflies are beautiful. Looks like they're inspired by Art Nouveau designs, particularly the glass paintings from this period? These cards are very nice Luthien. Those dragonflies are perfect, love them. aww trudi :)) i just say what i believe ...if it's good, i'll say it's good :) and i'm a strong believer of encouragement :)) sometimes talent is so suppressed by low self esteem or shyness... it's not right. so a little positive nudge is warranted :))) you too are always encouraging of my work and i thank you for that :)) art nouveau designs... you know what i never thot of them as that! but you are right ... they are rather art nouveau! 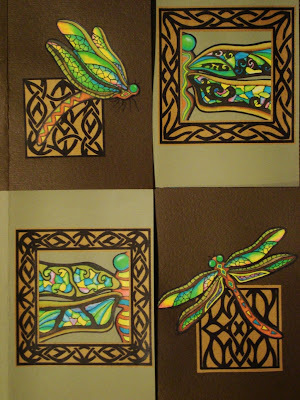 As I said in our Etsy conversation, I *love* these dragonflies! As far as card sizes and folds go, I generally make mine 4.5" x 6". I buy the 12x12 paper and when cut in half it will make two 6" card bases. Plus, if I'm not making an envelope I can use the standard (US) A6 size available in many shops here. 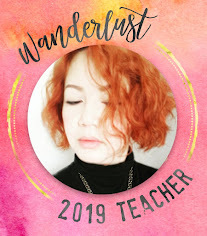 Since I'm mostly wearing my card-maker hat these days and looking at A LOT of other cards, I think getting away from the "normal" is very good (I may or may not be succeeding with this goal in my own cards, but I'm trying). I like the top fold with 6" sides quite a bit! Anyway, I'm happy you found me on Etsy and happy I found you here! Found your blog on a search for altered coasters. I wanted to say that I love your work and these cards are gorgeous! I love all of your projects. You really *are* an artist. 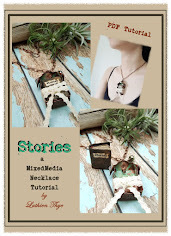 Keep up the great work and blog!